UK set-top boxes maker Pace Plc (LON:PIC) said today it was unable to agree satisfactory terms for a potential acquisition of Google Inc’s (NASDAQ:GOOG) Motorola Home business, allowing Arris Group Inc (NASDAQ:ARRS) to ink its own deal for the purchase of that unit. In a statement, Pace noted it had requested that the Financial Services Authority (FSA) lifted the suspension of its securities from the Official List. The shares were suspended from trading earlier this month, after the company announced it had made an indicative, non-binding proposal for the Internet group’s Motorola Home subsidiary. In his comment on the matter, Pace CEO Mike Pulli said that the UK firm had considered the potential move to be an opportunity to step up its strategy of transforming core economics, strengthening its position in the PayTV hardware area and extending its operations into software, services and integrated solutions. However, Pace had failed to reach an agreement on terms that would have been in the interests of its stockholders. Arris announced it had signed a cash-and-stock deal worth USD2.35bn (EUR1.8bn) to acquire the particular business from Google. About USD2.05bn of the consideration will be provided in cash and funded with debt. 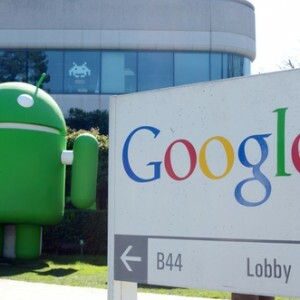 Following completion, Google will hold a 15.7% stake in the US communications technology specialist.